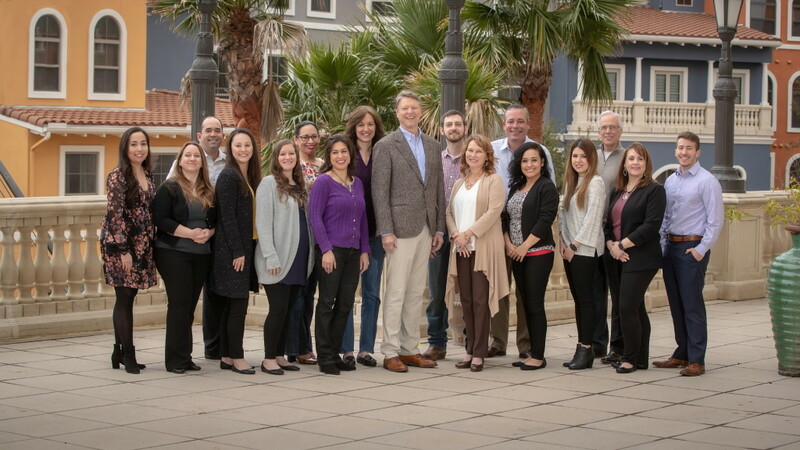 About Us - Randy Walker & Company, P. C. About Us - Randy Walker & Company, P. C.
Since 1995, Randy Walker & Company (RWC) has been providing tax, audit and consulting services to the San Antonio area small businesses and non-profits. We have grown to become one of the leading providers of services to the non-profit sector, serving over 150 non-profit organizations throughout Texas. We have been listed among the top 25 largest accounting firms in the San Antonio area for the last several years.